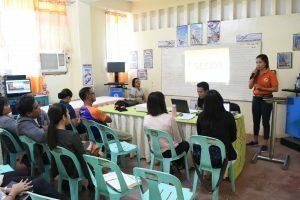 SEEDS Asia conducted Introductory meetings for Disaster Response Manual on January 24th at Talevera Elementary School, Pilot school in the Department of Education (DepEd) Toledo City, and on 29th at City of Bogo Science and Arts Academy, Pilot school in the DepEd Bogo City. 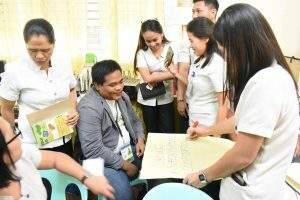 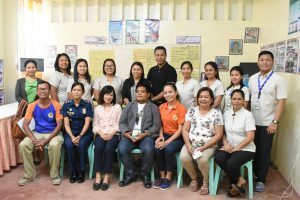 Teachers of the Pilot schools, DepEd Disaster Risk Reduction and Management (DRRM) Coordinator, Cebu Provincial DRRM Office, Local Government Offices DRRM Office, Philippine National Police, Bureau of Fire Protection, and Community participated. 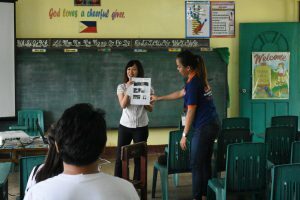 Stakeholders presented their School DRR programs, and their expectations and commitments regarding this Disaster Response Manual crafting.